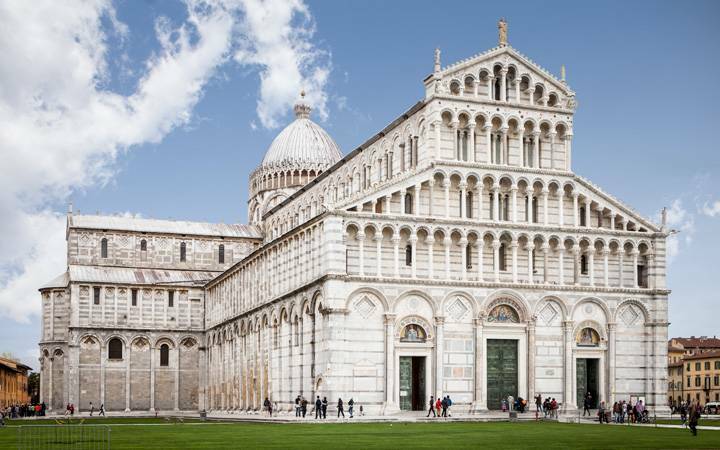 A new Sightseeing tour with daily departure from Florence by roundtrip regional train. 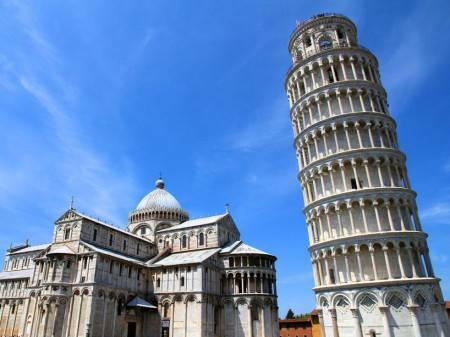 Take your train from Florence and visit Pisa ! 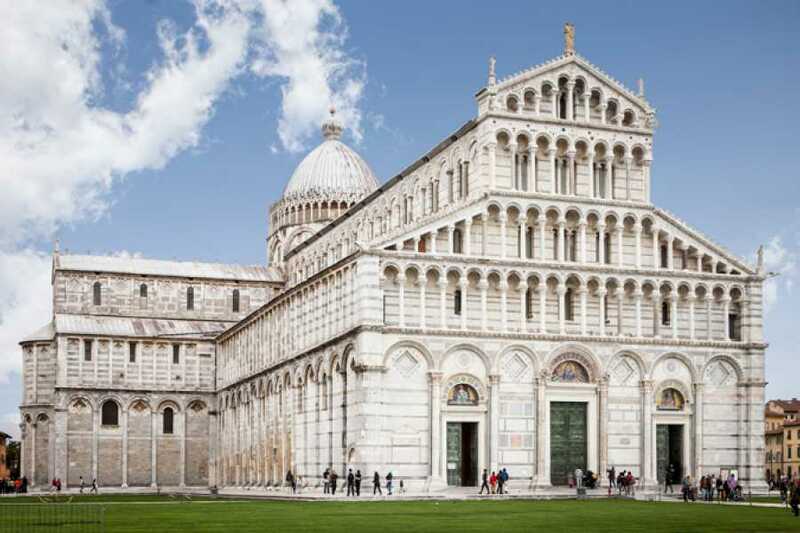 Once arrived in Pisa, get your guide and visit the main square " PIazza dei Miracoli " ! 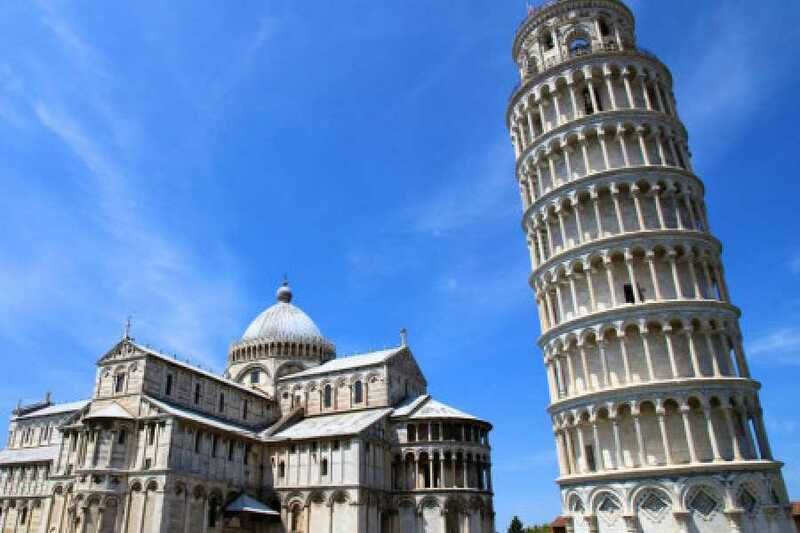 In addition you can take your tickets to enter the famous " Leaning Tower "